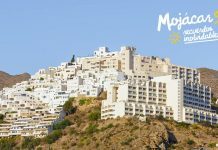 La Manga Club’s popularity as one of the world’s leading golf destinations continues to grow after receiving two new accolades. And Spain’s flagship resort is in contention for three more top golf industry honours later in the year. For the fourth year in a row, the luxury sporting venue was the only resort in continental Europe to receive acclaim in the ‘Best Golf Resort in the World’ category at the 2017 Ultras Awards, being shortlisted alongside top American venues Pebble Beach and Bandon Dunes, St Andrews and eventual winners The Gleneagles Hotel. 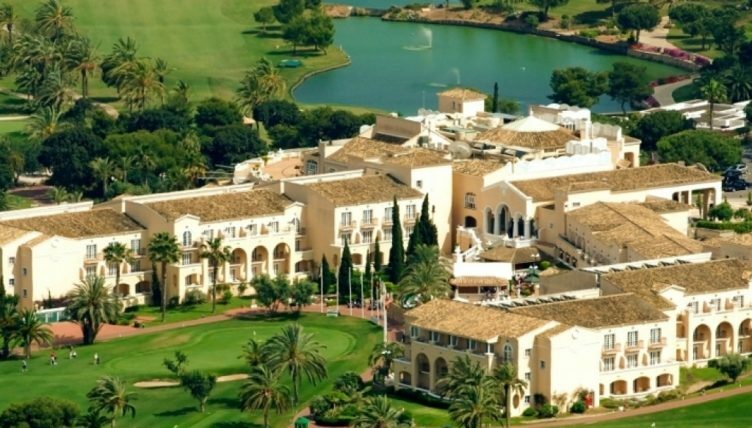 La Manga Club was also named as one of the world’s best family-friendly golf resorts in Great Golf magazine’s recent inaugural list of the ‘Top 100 Greatest Golf Resorts’, while the resort is a leading contender for three top awards at the 2017 World Golf Awards – which it will host for the first time from November 23-26. 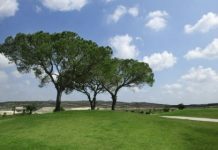 As well as being nominated for the accolade of ‘Europe’s Best Golf Venue’, the resort has also been shortlisted for two further honours, with La Manga Club’s South Course in the running to be named as ‘Spain’s Best Golf Course’ and its five-star Hotel Principe Felipe nominated for the title of ‘Spain’s Best Golf Hotel’. 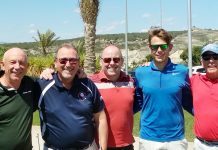 Jose Asenjo, general manager of La Manga Club, said: “La Manga Club is one of the most famous names in world golf and to receive these new plaudits makes everyone at the resort very proud. 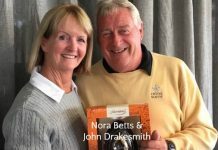 “Accolades like these are reward for all the hard work that has taken place over last four decades to establish the resort as one of the world’s top golfing destinations. 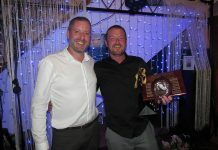 The new accolades cap a memorable first six months of the year for La Manga Club – including receiving a Golf Digest ‘Editors’ Choice Award for Best International Resorts 2017’ and being voted ‘Spain’s Best Golf Resort’ by readers of the UK magazine Today’s Golfer for the sixth year in a row – which has seen the resort continue to invest in its golf, sports and leisure facilities. As part of the programme of sustained investment, the world-renowned venue opened a new European Cricket Performance Centre – the first of its kind – this spring, while the eyes of the golfing world will be on the resort in November when it stages the 2017 World Golf Awards. 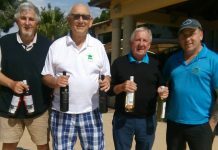 La Manga Club will welcome delegates from all over the world for three action-packed days of unrivalled networking events, dinners and exclusive golf experience activities, with the highlight of the event taking place on Saturday 25 November when the winners will be announced a gala prize-giving ceremony. 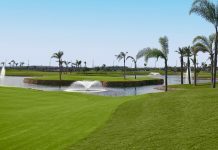 Featuring three 18-hole golf courses, a nine-hole academy course and outstanding practice facilities, La Manga Club has enjoyed a rich golfing history over the last four decades. 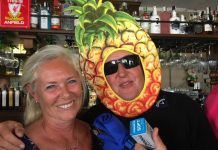 Golfing legends Gary Player, Arnold Palmer and Seve Ballesteros all figure prominently in its past, while its array of other outstanding sports and leisure amenities, bars and restaurants has helped establish it as a firm favourite with golfers worldwide. The official overseas training base of the Lawn Tennis Association (LTA), the resort’s unrivalled facilities as a sports and leisure destination also include a 28-court tennis centre and a 2,000sqm spa and fitness centre. 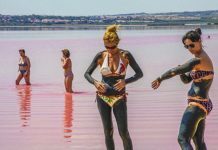 In addition, it also features the choice of a five-star hotel, four-star serviced apartments and townhouses and more than 20 bars and restaurants.